A Plymouth nursing home is facing closure as a result of social care’s “recruitment crisis”. St Vincent’s, which provides care and accommodation for up to 25 older people, has begun a consultation period on it possible closure, the Plymouth Herald reported. A spokesperson for the home said: “Sadly, due to the unavailability of registered nurses (RNs) due to the current recruitment crisis within the health sector for RNs, we have had no option but to enter a 30 day consultation period to consider the future of St Vincent’s, with closure a possible outcome. “We have informed the local authority and health commissioners of the on-going consultation. We will continue to work with all relevant groups and teams to ensure that all avenues are considered throughout this period of consultation, and of course to ensure the on-going needs of our residents are met. St Vincent’s was rated Good by the CQC following its last inspection in October 2017. 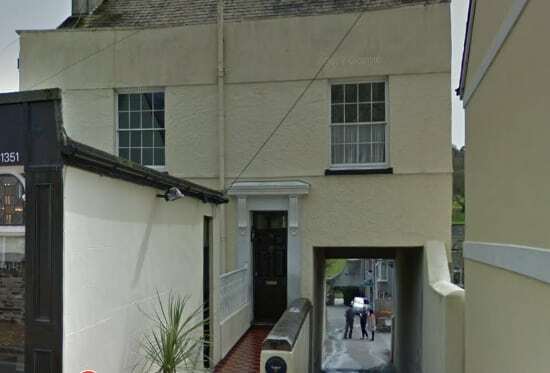 A Plymouth City Council spokesperson said: “Local authority and health commissioners have been informed that the home is entering a 30-day period of consultation with staff in respect of the future of the home.